Hello and welcome to our own long awaited Spitfire Society Trust ZA which has recently been registered. Towards the end of 2013 the need developed to conduct an in depth research project on South African pilots who took part in the Battle of Britain during the summer of 1940. Our resident researcher, Dr. Chris de Wit was then approached by Mr. John Hurst to act as project leader and researcher of the topic in view of the up and coming 75th anniversary of the Battle of Britain in September 2015. During the course of time, the research project branched out in ever growing circles. Research implies growing costs and it was decided to register a trust – The Spitfire Society Trust ZA – which would allow us to raise funding and which is in the process of being registered as an NPO. 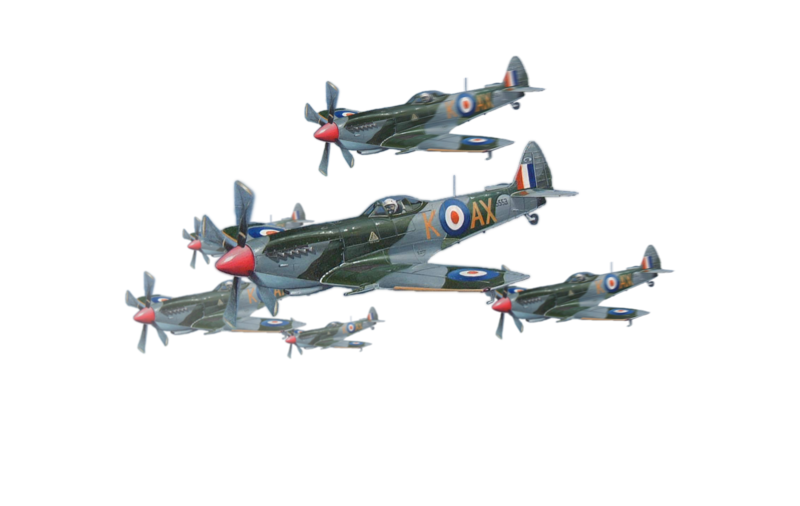 The creation and launching of our own operational website is a milestone for us as it will enable us to communicate with all South Africans with ties to and interest in the Battle of Britain and the iconic Spitfires and Hurricanes which comprised the main mean machines on the British side during the Battle. The primary purpose and goal of the Spitfire Society Trust ZA was initially to conduct ongoing research into the involvement of South African RAF pilots in the Battle of Britain. However, research projects usually lead to wider and other related fields, and as such, we also included some social and educational projects in the registration Deed documents of the Society. More about this under News and Events and also in the registration documents included here. We sincerely hope that our website will act as a forum for the thousands of Spitfire and aviation enthusiasts in general, not only in South Africa, but worldwide, which will enable us to reach our research, social and educational goals by means of private and official sponsor-ships. Watch this space! 76 Years On. We Remember Them. © 2017 The Spitfire Society Trust ZA. All Rights Reserved. Site by Magine Media.